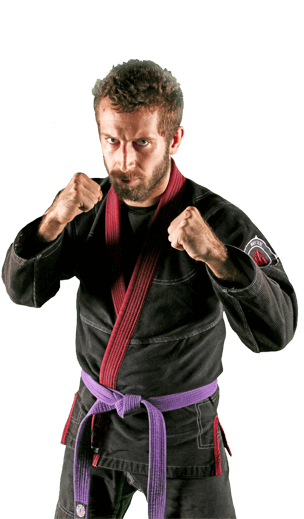 Jiu Jitsu will help you improve your physical fitness, while teaching you awareness and self - defense skills you can use in the real world. Getting in shape and gaining confidence should not be a huge chore made up of boring gym workouts you dread daily. And most importantly, it is not something you have to face alone! 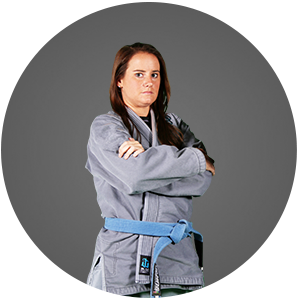 Let the Jiu Jitsu Program at USA KARATE help you reach your maximum physical and mental potential. 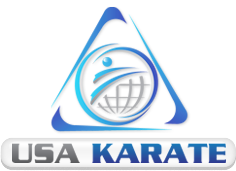 At USA KARATE, it is our mission to help you become a confident, focused individual with the life-transforming skills of Jiu-Jitsu. This is the best studio. They are wonderful and really help every single student. I am so happy with the results and everything my children have learned. They teach respect or others and themselves also self discipline and most important they take time for every student. So happy to have them as apart of our family. Thank you so much to everyone at the studio we couldn't be more grateful. Our Adults Martial Arts programs are for ages 17 & up.